Rogers Cup presented by National Bank has given tennis fans in Montreal countless reasons to cheer over the years and has become an integral event of the city’s summer season. Over the next five weeks, we will revisit a few of the Cinderella performances that have happened in tournament history, starting with Aleksandra Wozniak’s run to the quarter-finals in 2012. Ranked no. 55 in the world at the time after reaching a career-high of no. 21 in 2009, Wozniak was awarded a wildcard into the main draw and made the most of it to say the least. In the opening round, she defeated Daniela Hantuchova of Slovakia 7-5,7-6 (5) in a match that was delayed by rain. Next, Wozniak put forth an impeccable performance to knock out former World No. 1 Jelena Jankovic 6-2, 6-3 in round two. “It’s really exciting to be in the third round, especially here in Montreal, in front of my fans. This is probably the best season of my career and this win could not have come at a better time,” Wozniak said after the match. In the Round of 16, Wozniak overcame a 3-5 deficit in the opening set en route to a 7-6(5), 6-3 victory over American Christina McHale, ranked no. 26 in the world. 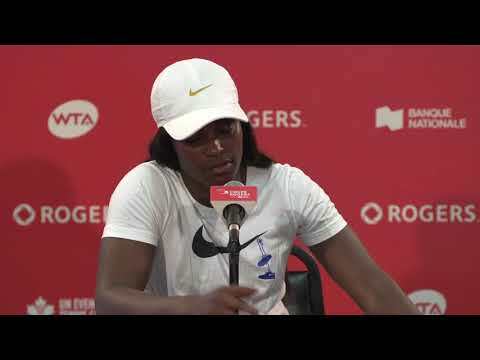 The win propelled her into the quarter-finals for the first time in ten career Rogers Cup appearances and she became the first Canadian since 1992 to reach the final eight. 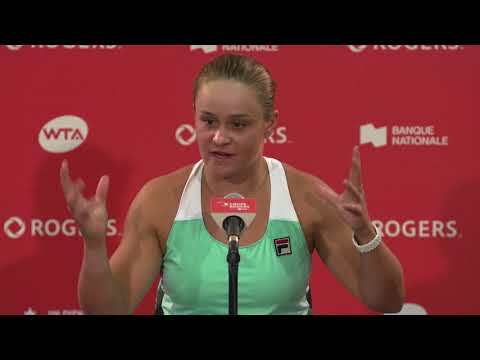 Wozniak ultimately had her Cinderella run ended in the quarter-finals by her good friend and 2010 Rogers Cup champion Caroline Wozniacki who come out on top 6-4, 6-4 in a tightly contested encounter. While the week was a career highlight for Wozniak, her performance is etched in the memory of her fans in Montreal as well. Check back next Friday as we revisit Ana Ivanovic’s dream week at Rogers Cup in 2006.